Philadelphia sportscasting legend Don Henderson and Doug Miles talk sports. Topics include: Urban Meyer situation, Yanks getting swept in Boston, NFL Hall of Fame no show TO, WGC Golf and more. 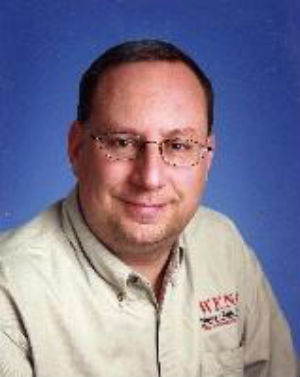 Sports Talk host and Triple Crown prognosticator Rich “Spitz” Spedaliere joins me to break down the Preakness Stakes and the chances of Derby Winner Always Winning going on for a chance to win the Triple Crown. 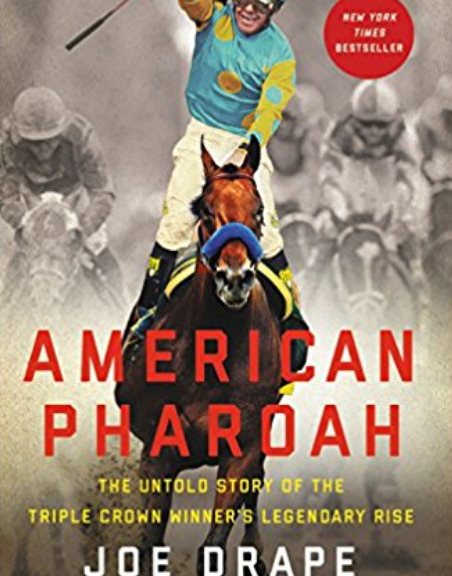 Doug Miles talks with Joe Drape author “American Pharoah, The Untold Story of the Triple Crown Winner’s Legendary Rise” and sports talk host Rich “Spitz” Spedaliere on the Kentucky Derby. 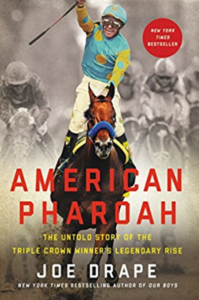 If you’re interested in the book, you may order in the Amazon box below. 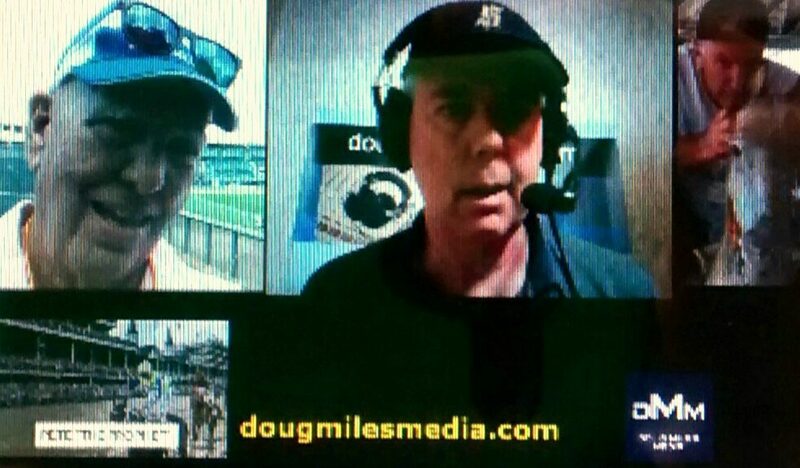 Sports Talk with Don Henderson and Doug Miles guest Pete The Prophet.